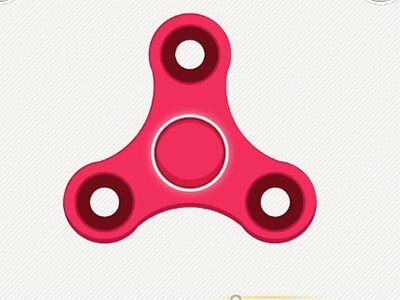 You can play Fidget Spinner Game free online sports games at yzgames.com. It has 45 total plays and has been rated 2.4/100(from 0 ratings), (0 like and 0 dislike), find the fun and happy day. If you want to play more sports games, we find some of the game: Ninjago Energy Spinner Battle, Ninja Game, Spinner 3xb and Monkey GO Happy Xmas Mini Game. To play other games, go to the funny games or skill games page. 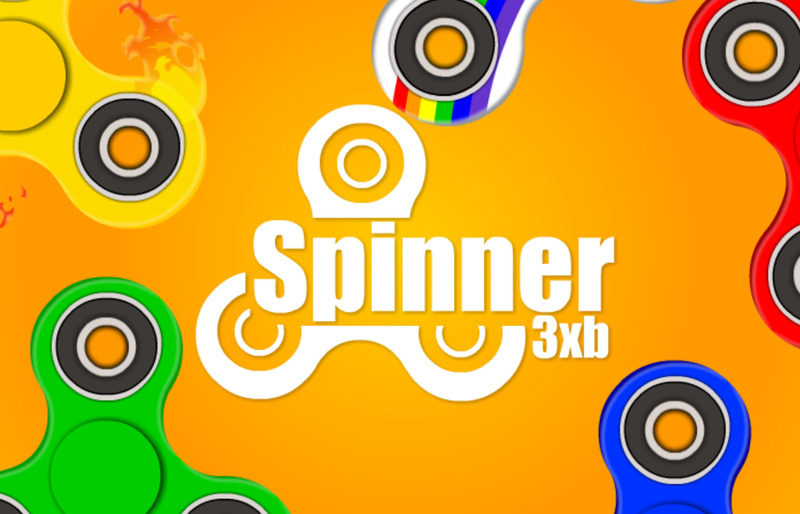 Play Fidget Spinner Game online games, Fun and Happy.